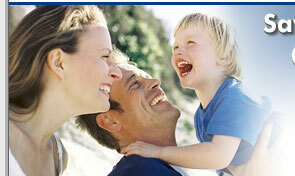 We are committed to helping America access quality dental care and save money in the process. Discount dental plans provide individuals and families with an affordable and easy-to-use alternative to costly dental insurance. Our discount dental plans can save you 10% to 60% on most dental procedures, including cleanings, check-ups, root canals, braces and more on select plans. 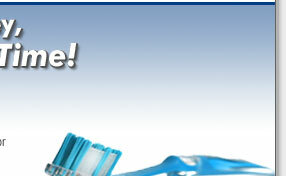 With the most dentists in combined networks anywhere, finding one near you is easy! Don't miss out on these amazing savings!